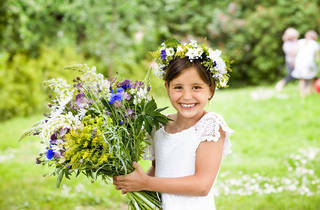 Celebrate the longest day of the year Scandinavian style with traditional folk dancing and midsummer songs. 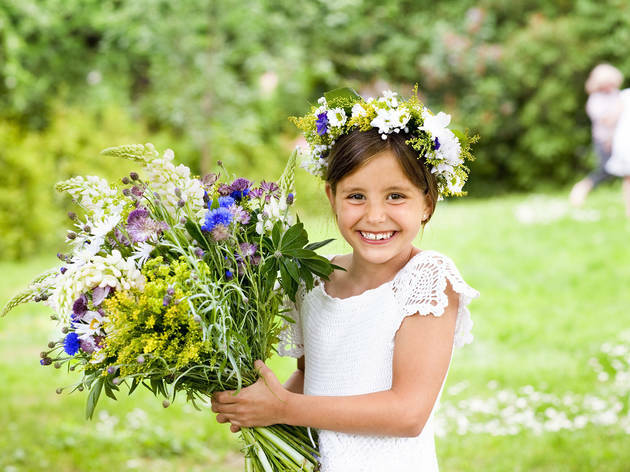 Kids can get acquainted with the Scandinavian festival of the summer Solstice by making flower wreaths and decorating the maypole. Registration required; call or email event_reservation@amscan.org. Ages 5 to 10.